Whether you want to start your own business, or work for a major tech company, an online degree in software development can get you there. Software development is one of the fastest growing careers in the United States. It’s a lucrative profession with a massive range of options, and all you need to get your career going is a bachelor’s degree. Sure, maybe down the line a graduate degree can help you advance your career. But with software development, going straight into a master’s program would actually be holding yourself back. So if you’re looking for a degree where you can get started as soon as you graduate, an online degree in software development is a great choice. There still aren’t a whole lot of online software development degrees available. 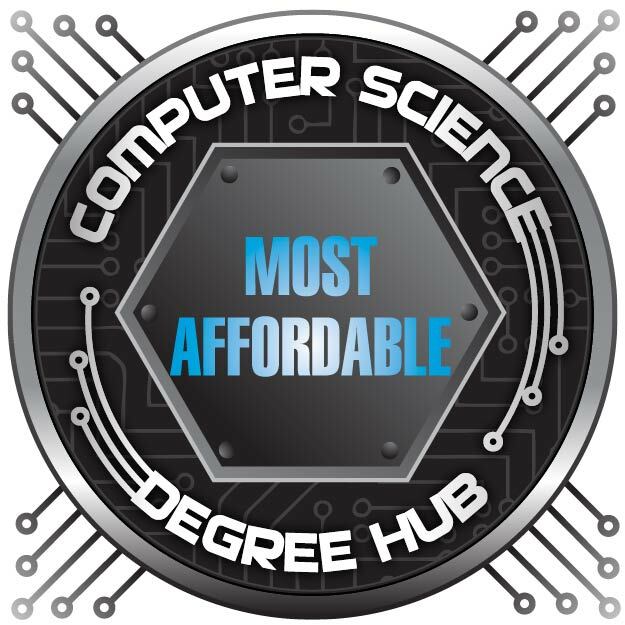 Our ranking features five of the most affordable online software development degrees in the United States. You can find more information on software development degrees, the profession, and our sources at the end of the article. WGU’s per-semester pricing means the more credits you take per semester, the cheaper your degree. The cheap online degree in software development at Western Governors University offers both Java and C# tracks. Most students enter this program in order to complete a degree they already started and 83% of graduates finish in six months to a year. The tuition is charged per term, so you save money the more courses you take. Speaking of courses, in this program students will study critical thinking and logic, communication, probability and statistics, user interface design, network and security foundations, software engineering, and scripting and programming. EFSU has incredible in-state tuition for its online software development degree. 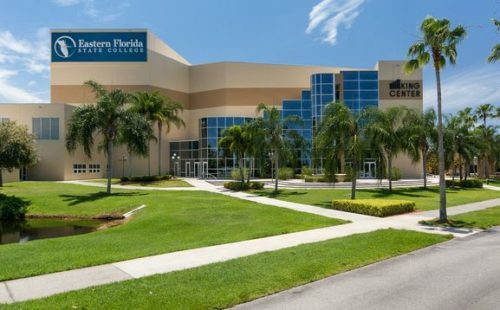 Students looking to enter the online software development degree at Eastern Florida State College must complete calculus 1, general physics 1, and a C++ programming or other suitable programming course with a grade of C or higher. Once students start taking the software development degree online, they will take courses like advanced java programming, object-oriented programming, database techniques, network +, internet programming, and software development. AIU’s affordable online software development degree is a great choice for anyone who wants a well-rounded program. 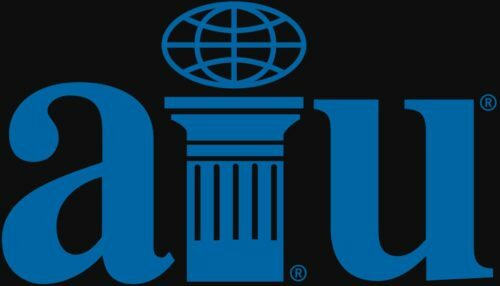 Students who take American Intercontinental University’s online degree in software development will study subject areas like e-commerce development, software quality control, and software development for mobile. Some of the courses available in this online software development degree are information technology security, human/computer interfaces and interactions, introduction to mobile technologies, and applications of discrete mathematics and statistics in IT. 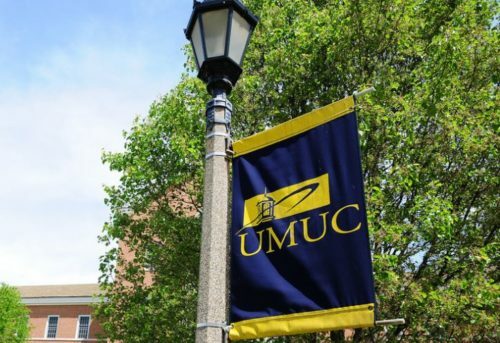 UMUC is a great example of a mainline state university offering a quality software development degree at an affordable price. The low-cost online software development degree at UMUC is unique in that it combines software development and security. This will provide graduates with great career flexibility, as security is a major concern of all modern software developers. Students will take courses like mitigating software vulnerabilities, secure programming in the cloud, database security, secure software engineering, building secure web applications, and detecting software vulnerabilities. 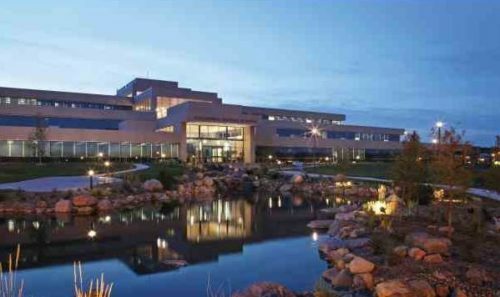 It’s no surprise that Bellevue University offers an online software development degree as it is one of the most prolific online universities in the United States. The cheap online software development degree from Bellevue University covers programming with Java and Ruby on Rails, SQL development, web application programming, information system and user needs analysis, testing of applications and software, project management, and networking. Active duty members of U.S. Military, National Guard, Reserve, and Coast Guard are eligible for tuition at $250/credit instead of $415/credit, making the annual tuition for active duty military just $7,500. What can I do with a Bachelor’s in Software Development online? One of the benefits of online software development degrees is the versatility they provide. Common jobs are software developer, computer and information systems managers (programming skills are often essential for high level systems administrators), and computer programmers. Software development degrees housed in IT programs provide an additional level of flexibility. Such programs open up jobs like computer network architect, computer systems analyst, and network and computer systems administrators. This flexibility is an incredible asset in a job market that fluctuates based on the rapid pace of technological innovation. What is the career outlook for Software Developers? Pay and job growth vary depending on what job you’re looking at in the IT/software development industry. Jobs for computer programmers are currently in slight decline at a -7% growth rate, but this is because they are being replaced at a fast rate by software developers with a more well rounded set of skills. (Software developers have a 24% job growth rate, with 1.2 million jobs in 2016–that’s an additional 302,500 jobs expected to be added between 2016 and 2026 according to the Bureau of Labor Statistics.) Below you can see more of the types of jobs available to people in software development and the median pay you can expect in each job. How do I finance my Online Software Development Degree? There are several important financial strategies you can use to reduce the cost of an online degree in software development. First, all of the programs in our ranking of the most affordable online software development degrees accept transfer credit. This means you can do your first two years at a local community college. Most local community colleges have associate’s degrees in computer science or IT, which easily transfer into online software development degrees like those featured in our ranking. Community colleges often have online programs, and as long as you are a state resident, tuition tends to be so low that you can actually cover it with just a federal grant or two, making your first two years of college free. Grants can even be used to cover the cost of books. If living at home isn’t an option for you, then federal grants and low interest federal student loans can also be used to cover your living expenses like housing and food, even if you aren’t living in a dorm. 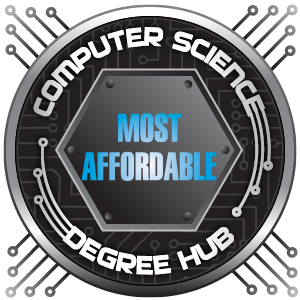 Once you finish your first couple years at a low cost community college, you can continue earning your affordable software development degree online at any of the institutions included in this ranking. Again, if living at home while you complete your degree online isn’t an option, loans and grants can be used to cover housing expenses. The best place to look for loans and grants is the FAFSA. This is your best provider of low-cost funding as the grants are essentially free money, and the student loans are incredibly cheap. Federal student loans also provide you with a lot of flexibility when it comes to paying them back, with multiple incredible options depending on your financial circumstances. They are by far the best option for higher education funding. Third party scholarships are another good option but are less reliable. Private student loans should only be taken out as a last resort after all other sources of funding have been exhausted. Online learning is beyond convenient for those who want/need to work full-time. Online delivery is developing at a rapid pace, even at the undergraduate level. However, despite the convenience of an online software development degree, you should still ask yourself some questions before deciding to move forward. Are you the kind of person who can learn by watching videos? Would you be comfortable taking tests online? Can you handle not having any face-to-face interaction with your professors and fellow students? Are you highly self-motivated and disciplined? While online education is a powerful option, it’s not ideal for all students. However, if you need the flexibility and are comfortable with the format and technology, online education offers unprecedented levels of flexibility. There are a lot of free online college courses available through services like Coursera. It might not be a bad idea to try out one of these free courses to test the waters and see if the online format feels like a good fit instead of going in blind. This concludes our ranking of the top 5 cheapest online software development degrees for 2018.